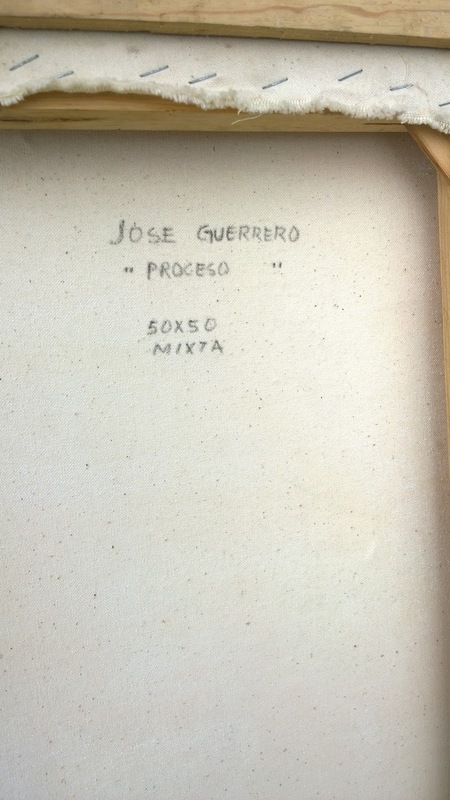 José Guerrero was born on October 29, 1914, in Granada, Spain. 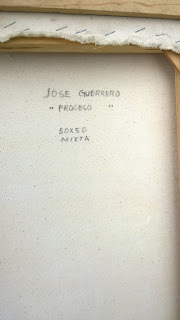 Guerrero painted his last figurative work, a self-portrait, in 1950. Thereafter, galvanized by Abstract Expressionism, he abandoned his figurative style for abstraction. 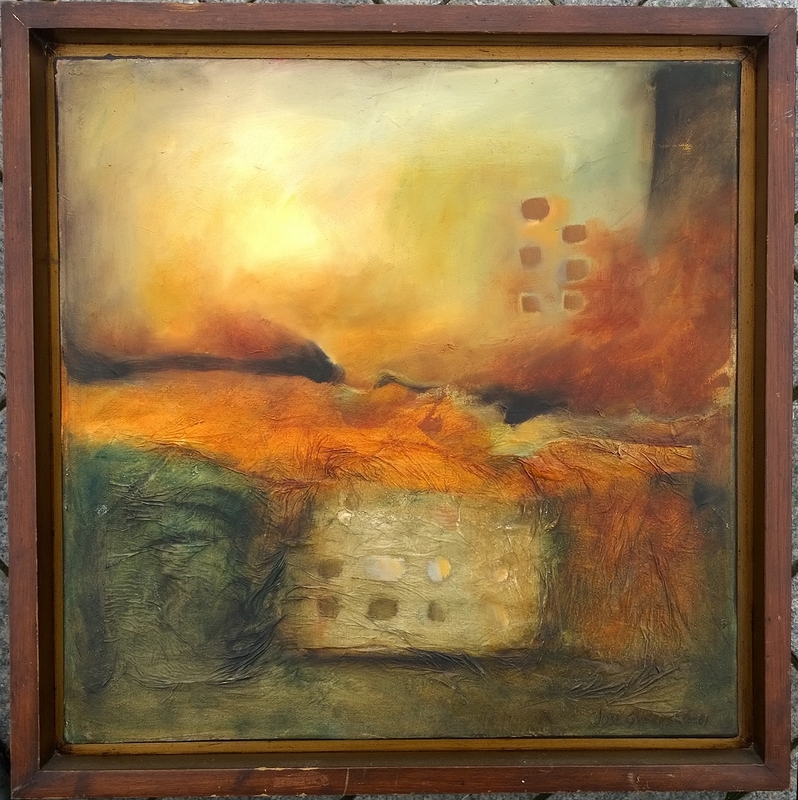 By the mid-1950s Guerrero’s style had become more gestural, expressing a deeper sense of urgency, as he loosened his brushstroke and introduced a controlled dripping technique. A selection of these new paintings appeared in an exhibition at Betty Parsons Gallery, New York, in 1954, marking Guerrero’s emergence as a distinctive painter within the New York school. Since moving to New York, Guerrero had become acquainted with some of the most prominent members of the American avant-garde including Willem de Kooning, Franz Kline, Robert Motherwell, Mark Rothko, and Theodoros Stamos. Throughout the 1970s and 1980s, Guerrero’s abstract style continued to evolve, as he created orderly and rhythmic vertical compositions, followed by increasingly dynamic works in which brilliant hues took the lead.